At The Menswear Site we feature a huge array of Lacoste scarve which are ideal for the cold winter months. 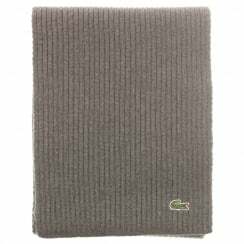 Lacoste scarves come in lots of different styles and colours. Check out our range of Lacoste sacrves today! 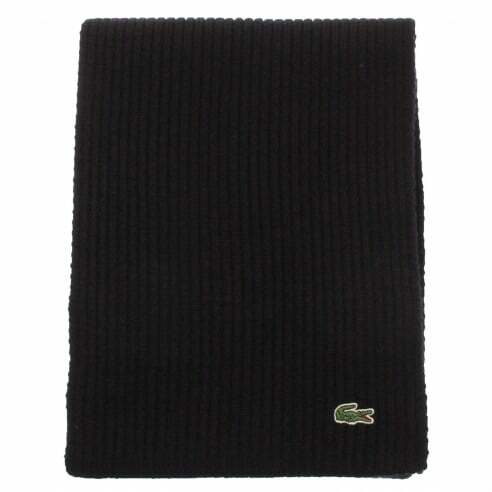 If you like this you may also like our Lacoste gloves, Lacoste knitwear and Lacoste headwear.